Need a car? Tired of your old clunker? You’d give anything to upgrade, but you have a pretty good idea your credit score isn’t exactly stellar. So you’re out of luck, right? Wrong. You have a much better chance of getting a car financed with poor credit when you follow these steps. You’re already saving money by purchasing a used vehicle instead of new. But did you know you can save even more on a used vehicle when you shop at the right time? Extensive studies have been done to compare trends in prices and sales throughout the year and the studies pinpoint specific times of the year that you are more likely to get a good deal on a used car. 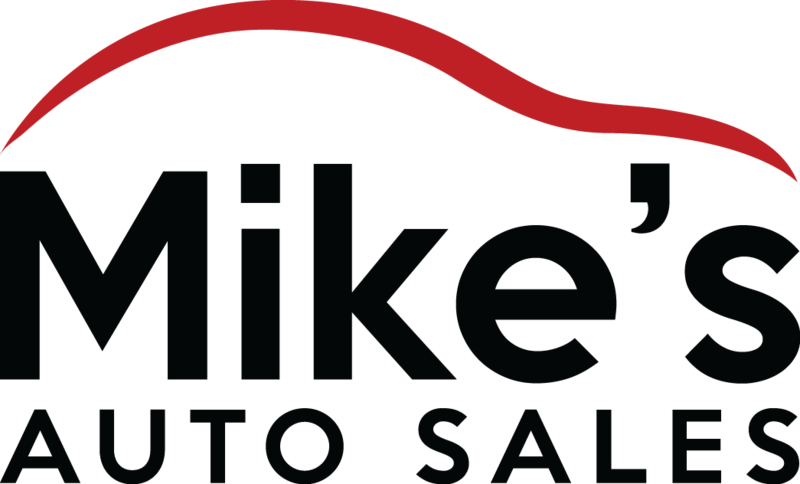 Consider this information when you start looking for used auto sales in Greensboro, NC. 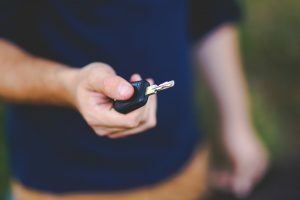 If your application for a traditional car loan has been recently rejected, then it might be a good idea for you to consider a Buy Here, Pay Here auto loan instead. Fortunately, there are a number of dealers offer Buy Here Pay Here in Greensboro. What exactly is a Buy Here, Pay Here loan offer? 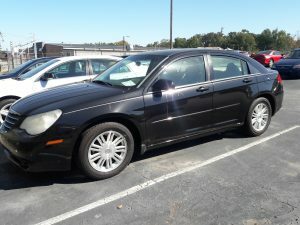 Even with bad credit, you can still secure a bad credit car loan in Greensboro NC. But you may find your low credit score will result in a higher interest rate and bigger down payment. The good news is you can do several things to improve your credit score. Doing so will make it easier to get a loan with lower interest and more affordable payments. Here are six steps you can take to improve your credit. If you really want to improve your credit score, the best thing you can do is to start paying your bills on time. Missing a few monthly payments, such as for rent, mortgage and utilities, can cause your credit score to plummet. If you have ever purchased a car and financed, chances are you have made at least one mistake that cost you money. 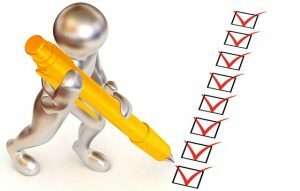 If you have ever used on-the-lot car financing in Greensboro, North Carolina, chances are even better you have made at least one of the mistakes listed below. 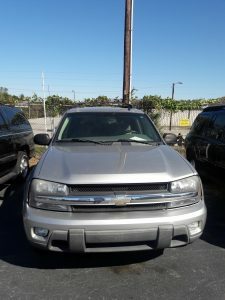 On the other hand, if this is the first time you have ever used a buy-here-pay-here car dealership, the information below may help you avoid some of the most common mistakes. Whether you have problems with your credit, have recently divorced or just started a new job, you might find it difficult to buy a new car at one of your local dealerships. When you come to a (BHPH) buy here pay here in Greensboro, NC, you will find most offer financing for almost everyone who comes in. There are many ways in which this type of used car dealer can help you. Here are a few of the benefits of buying your next car this way.